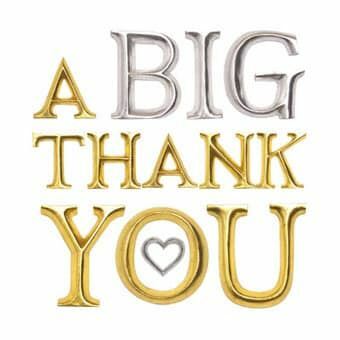 A big THANK YOU to all our shoppers and workers for our Spring Sale success! We hoped you liked the changes we made and our new location (we loved our new location). Mark your calendars for August 24 for Fall Sale at the same location. Stay tuned for times and any changes. Admit it, these are some cute kids! The Greater St. Louis Mothers of Twins Club is one of the largest parents of multiples club in the United States. It's mission is to support expectant, new and experienced parents of multiples through education, research, networking, and fellowship...especially the fellowship. Feel free to look around this website to find out who we are and what we do. Do you like to consignment shop? Check our Re-Sell-It page to find information on our next sale. 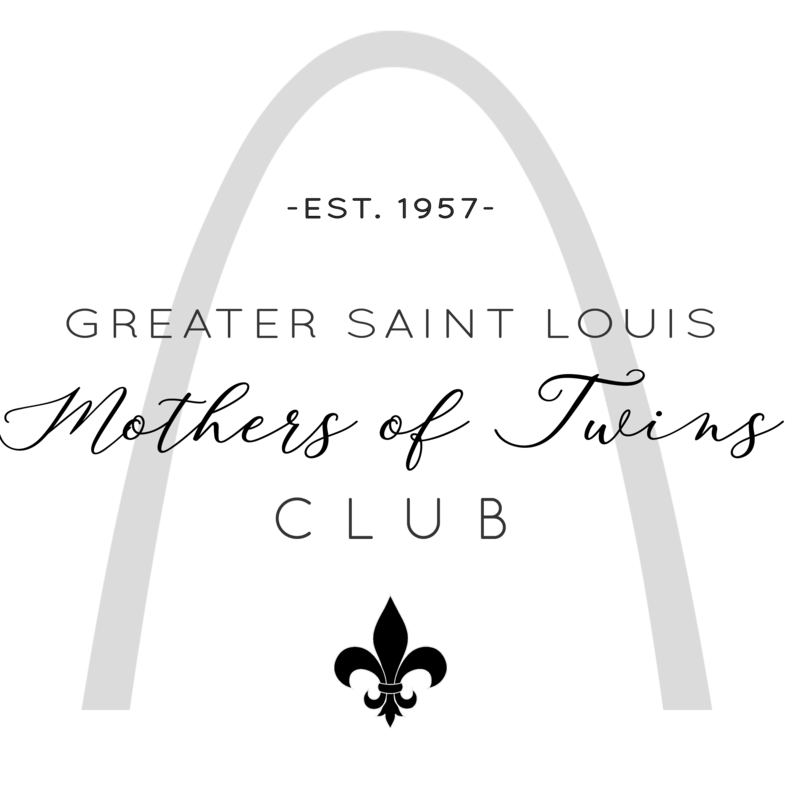 Curious about our club? Find more about us in the About Us page. Interested in joining? Find that information in the Join us page.